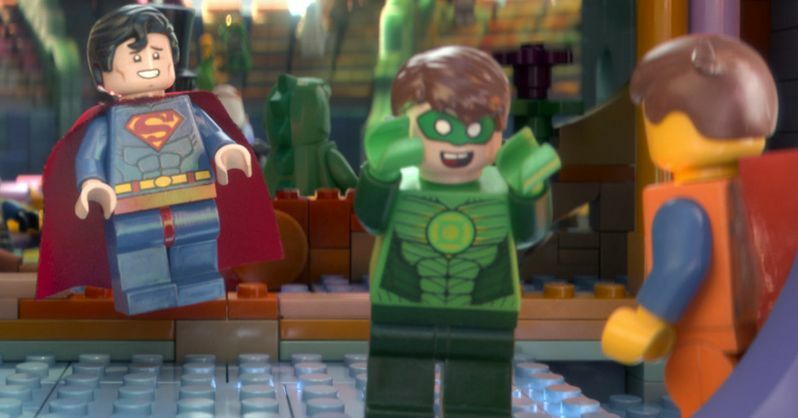 Before Channing Tatum and Jonah Hill team up again on the big screen in the highly-anticipated sequel 22 Jump Street, the actors lend their voices to superheroes Superman and Green Lantern in The Lego Movie, which reunites them with directors Phil Lord and Chris Miller. Warner Bros. has released a new TV spot for this animated comedy, which features new footage with Green Lantern trying to help Superman out of a sticky situation. The video also includes Emmet (voiced by Chris Pratt) and Batman (Will Arnett) in the biggest comedy ever assembled, which hits theaters on February 7.